AS SOON AS YOU BOUGHT THE BULBS UNPACK THEM AND LAY THEM ON THE PAPER BAG. 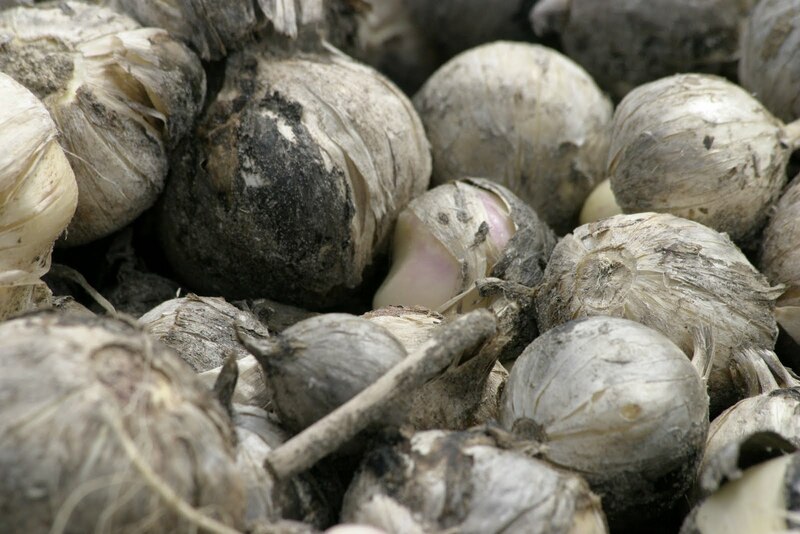 Keep the bulbs till September – November at a dry place, well ventilated and let them breath. Don’t plant the bulbs in heavy clay. If you do so mix the clay with grit and make sure it’s not a wet spot. Don’t plant them in pots. If you do so water your bulbs frequently direct after planting throughout the whole winter. Because they can dry out easily in pots. Well drained soil is the best. They need water in the autumn to make a good root system to soak up water in the spring to produce the flowers. Make sure you don’t plant the bulbs on a very dry spot. After planting put some bonemeal on top. Planting depth is 2.5 times the size of the bulb. If you have a windy garden, plant the bulbs a bit deeper. If you let the flowers make seed heads by the end of the flowering season, they will not easy flower a second time. Cut off the flowers if you don’t wan’t the seed heads. After three years you can dig up the bulbs, after about 3 weeks from the moment you cut off the flowers. 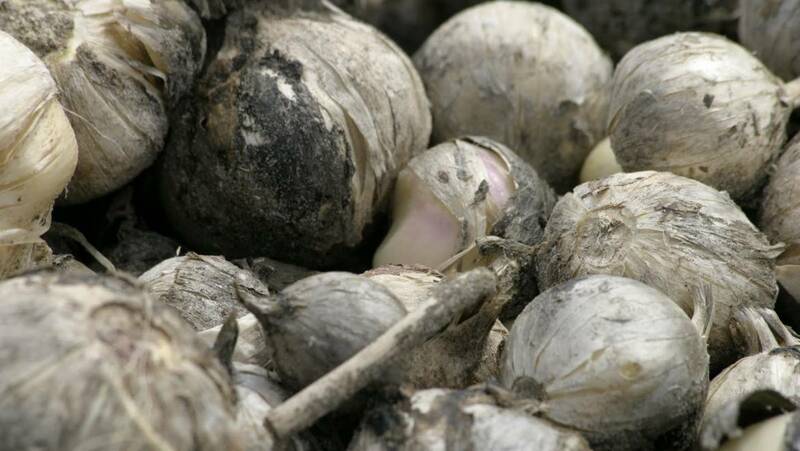 Store and dry the bulbs till the autumn, just a couple of weeks before planting them in fresh soil take off the small bulbs.